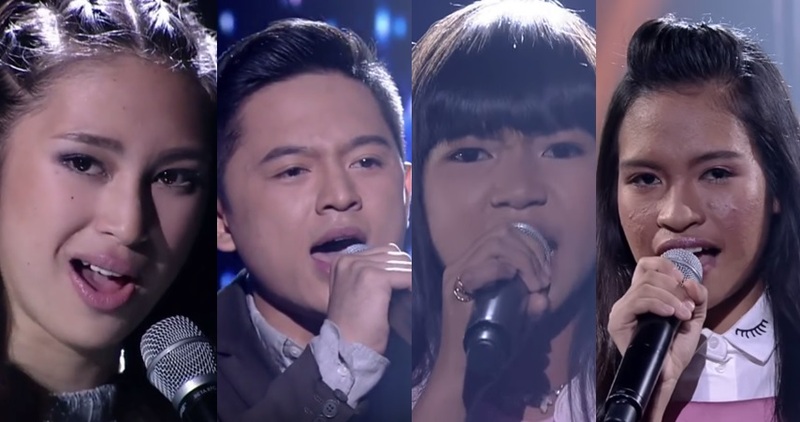 MANILA, Philippines - (Updated July 30) The remaining artists of The Voice Teens are seeking for public votes in the much-awaited grand finals. Check out the mechanics on how you can show support through text and online (Google) voting. Viewers are set to choose who among Team Lea’s Mica, Team Sarah’s Jona, Kamp Kawayan’s Isabela, and Team Sharon’s Jeremy will be hailed the season’s winner, who will bring home a fashion package, a business package, a dental service package, P1 million cash, P1 million worth of trust fund, P2 million life insurance plan, and a brand new house and lot. The artists will perform in three rounds to woo the public’s votes – a duet with their coach, an upbeat performance, and a power ballad that will be their finale song. Text votes: Type VOICE space NAME OF ARTIST and send to 2366. This is FREE for ABS-CBN Mobile subscribers and P1 for other networks. Note: 1 vote per team per day. 3. Find the link and click the image of the Teen Artist you want to vote for. In the live shows, viewers can only vote for their favorite artists during a commercial break after the artists from each team have already performed. Mica Becerro and Jona Marie Soquite advanced to the highly anticipated grand finals of "The Voice Teens Philippines" as revealed during the live semi-finals round on Saturday, July 22.